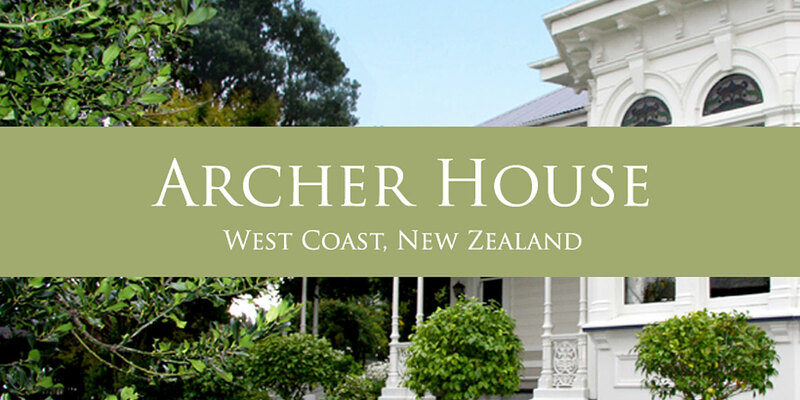 A website to profile the boutique bed and breakfast, Archer House, situated on the scenic West Coast. 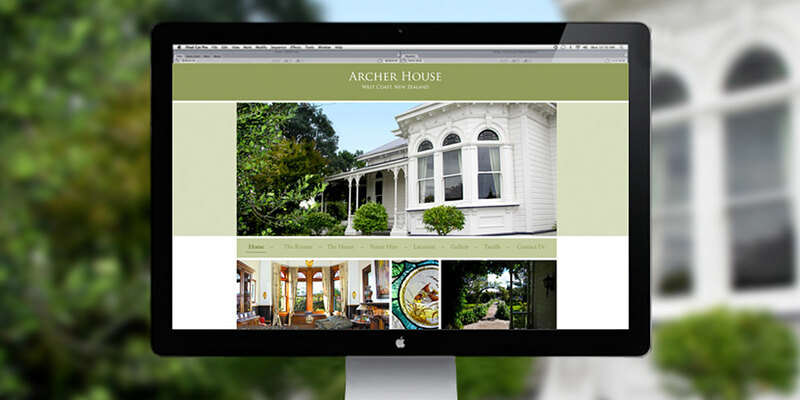 Archer House, a Category 1 NZ heritage home, needed a website designed and developed that reflected the feeling of luxury, charm and history of the both the house and the local area. Rich with imagery of the idyllic setting and sumptuous decor, the website tells a story, and gives visitors a feeling of this luxurious accommodation before they even walk through the door.